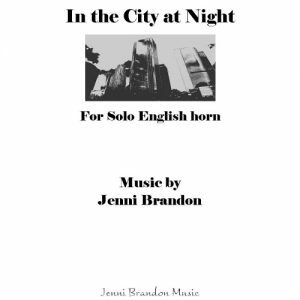 The Tower Wind Quintet performs Jenni Brandon’s “Five Frogs” Thursday, March 28, at 7:30 p.m at the Sebits Auditorium, Riney Fine Arts Center on the Friends University campus at 2100 W. University Ave., Wichita, Kansas. 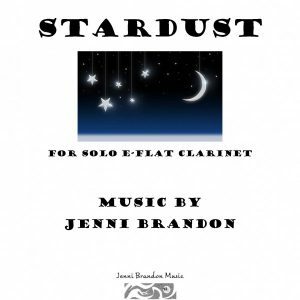 The quintet is comprised of faculty members: Amy Hoffman, flute; Rachelle Goter, clarinet; Cindy Thompson, oboe; Denise Kintzel, horn; and Kimme Whittemore, bassoon. 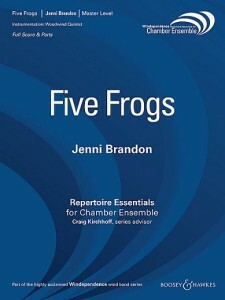 Jenni says that “Five Frogs” for Woodwind Quintet allows each of the instruments to tell the story of a frog, from leaping to lazing on a lily pad. 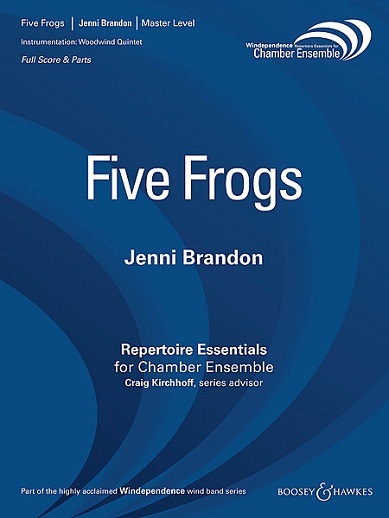 “Five Frogs” for woodwind quintet is inspired by One Hundred Frogs by Hiroaki Sato, a little book that takes a look at one hundred different haikus, sonnets, prose poems, and even limericks based on Bashô’s haiku, “Old Pond/Frog jumps in/The sound of water”. 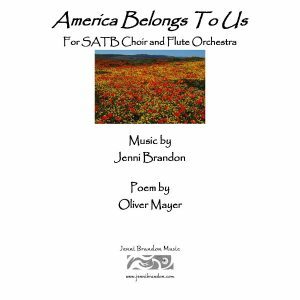 Each of the instruments in the ensemble is so different and so exceptional in their sound and abilities that I realized each one could be one of the frogs from the book. 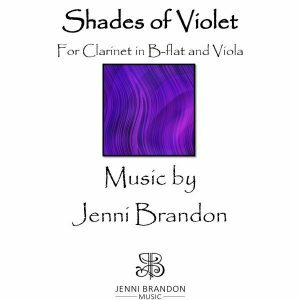 The clarinet is perfect for “Leaping” because of its agility and grace, the way a frog can be still one minute and gone the next. “Catching Bugs” gave me the opportunity to use the piccolo and allow the ensemble to run ‘amuck’ after their bug dinner. 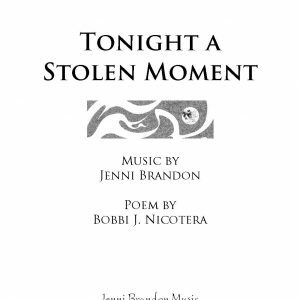 Finally, in “Epilogue” all the frogs sing together, each one bringing their own musical motive into this final movement.